This kit has been created for the Bridges on the Body 1911 Corset Sew Along which commenced online on 2 January 2012. It does not come in a box and there is no pattern included in the kit as you can get that from the link above via a download. 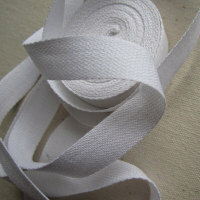 Kits are available in white or black fabric with silver 2 part eyelets. Please click the banner above for more information at the Bridges on the Body Blog.